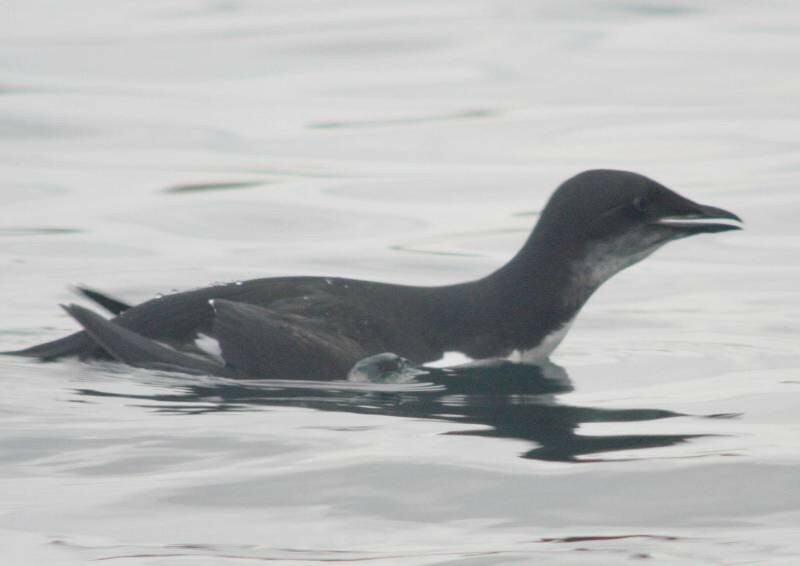 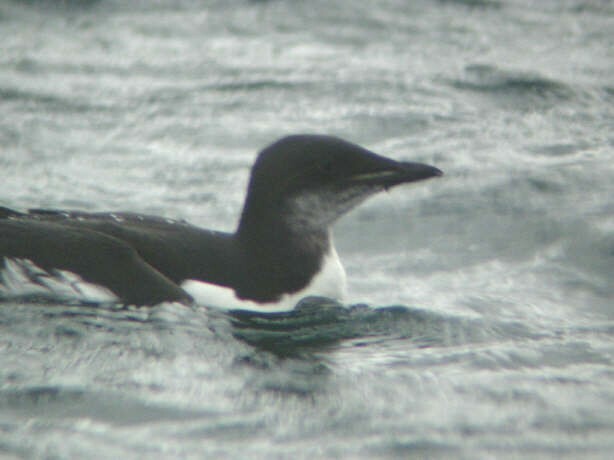 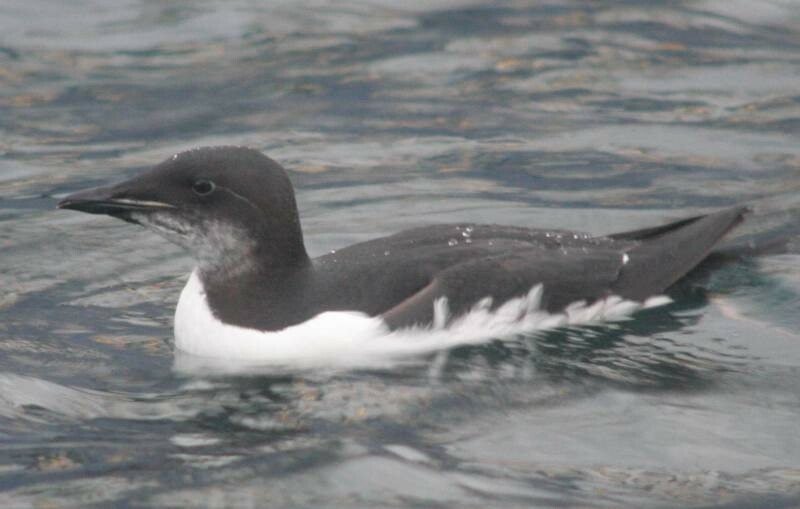 Keith Hague scored heavily when he found Orkney's first-ever twitchable Brünnich's Guillemot among large numbers of storm-blown seabirds in early January. 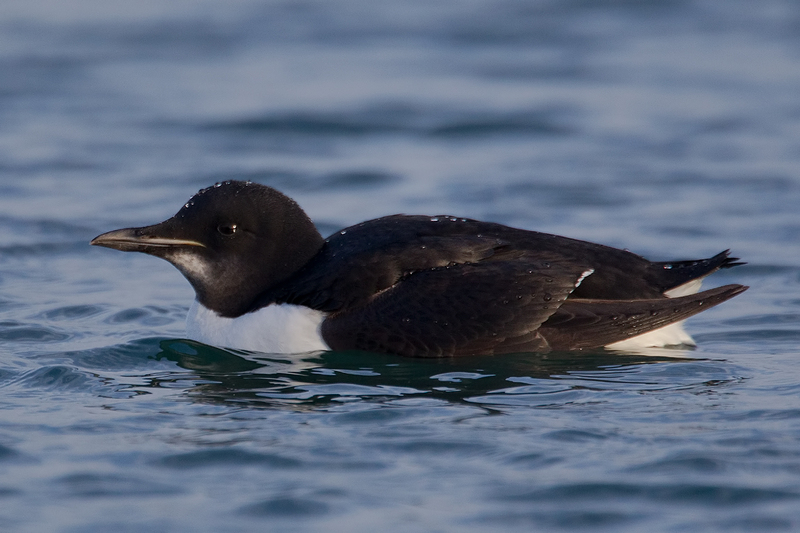 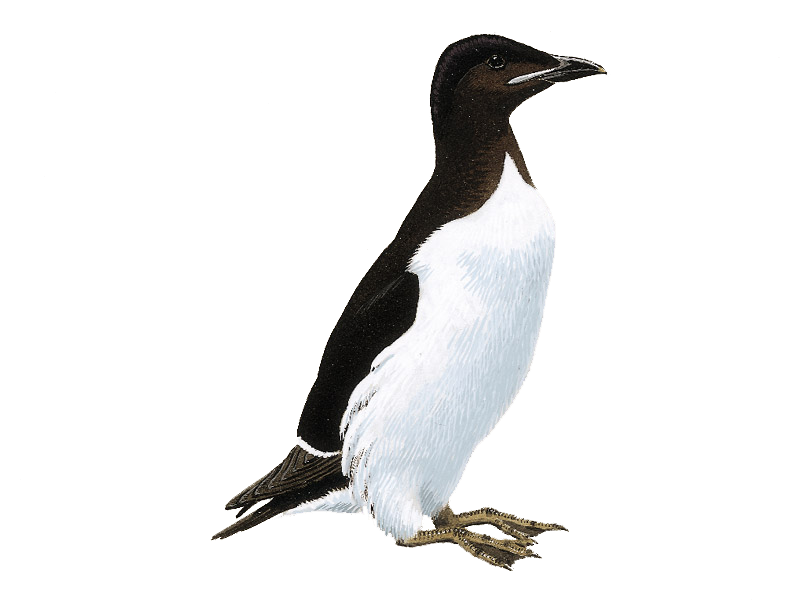 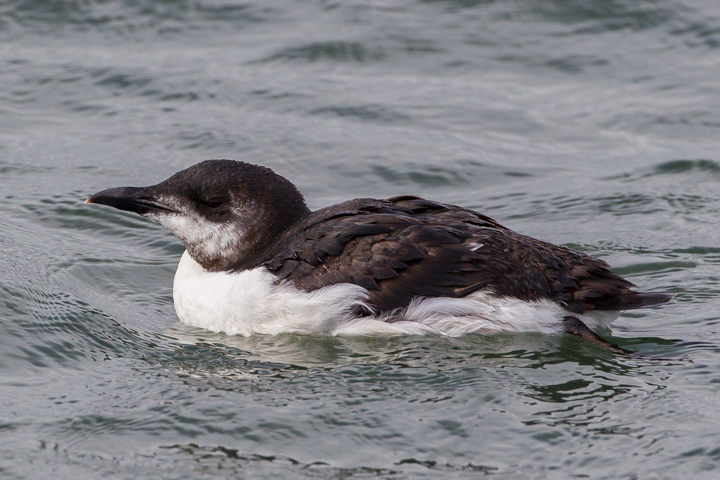 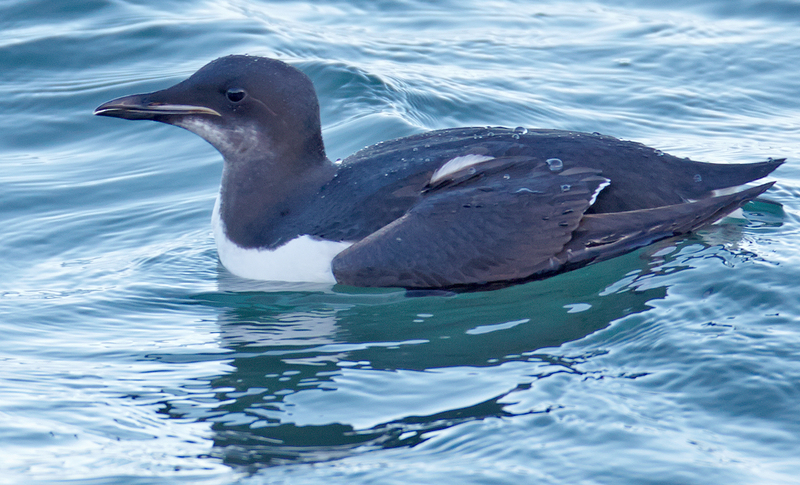 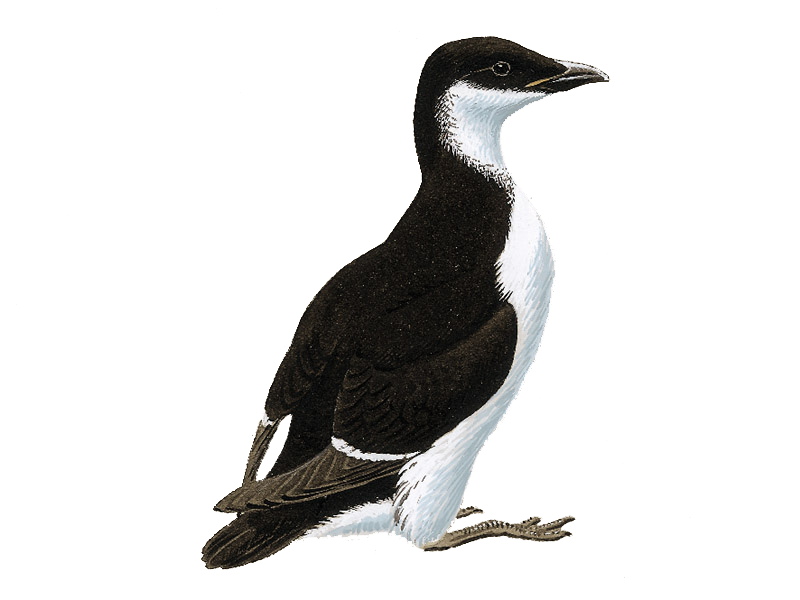 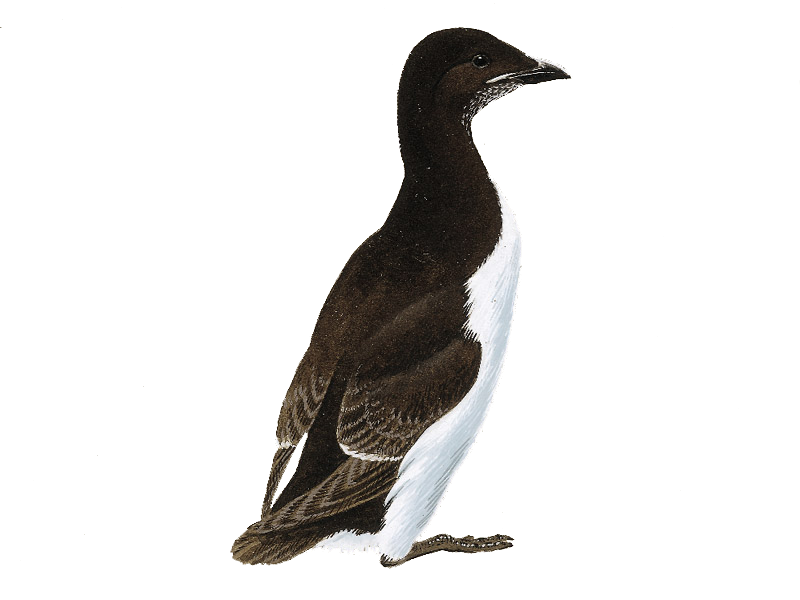 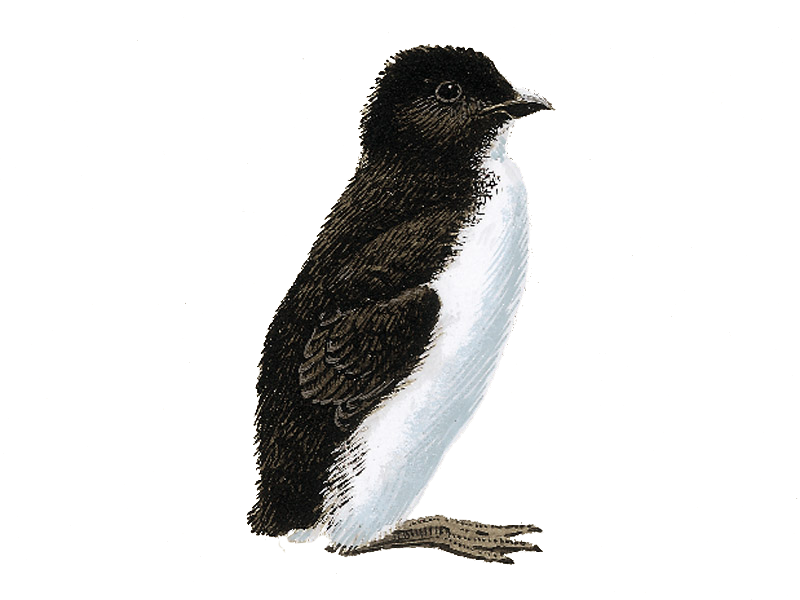 Mark Pearson couldn't quite believe it when Yorkshire's first-ever Brünnich's Guillemot materialized in front of him. 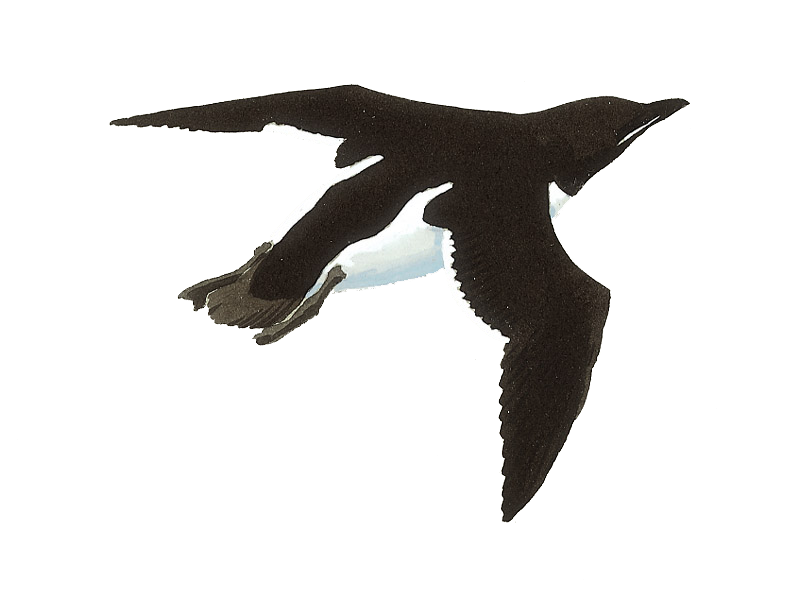 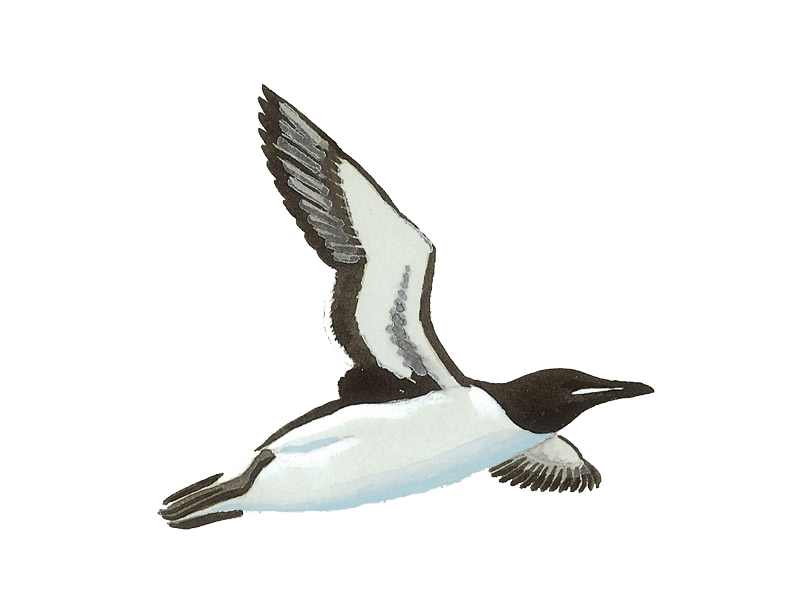 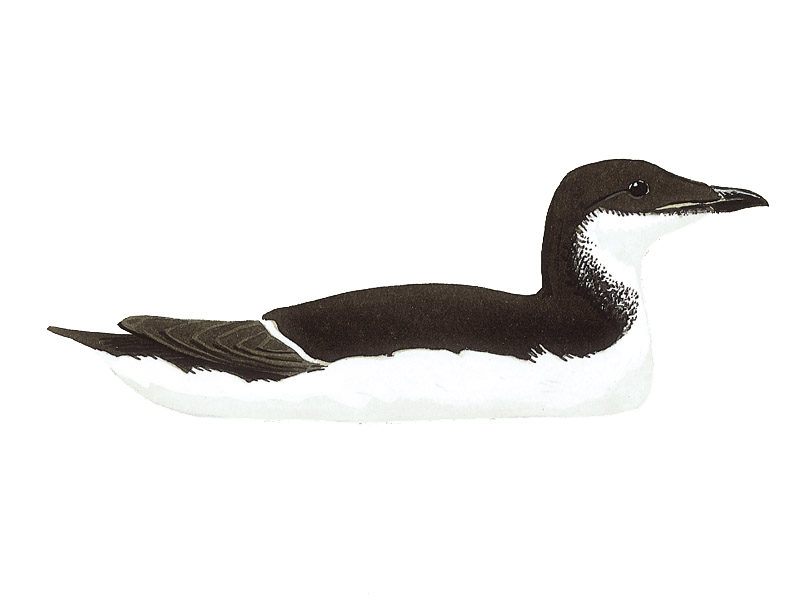 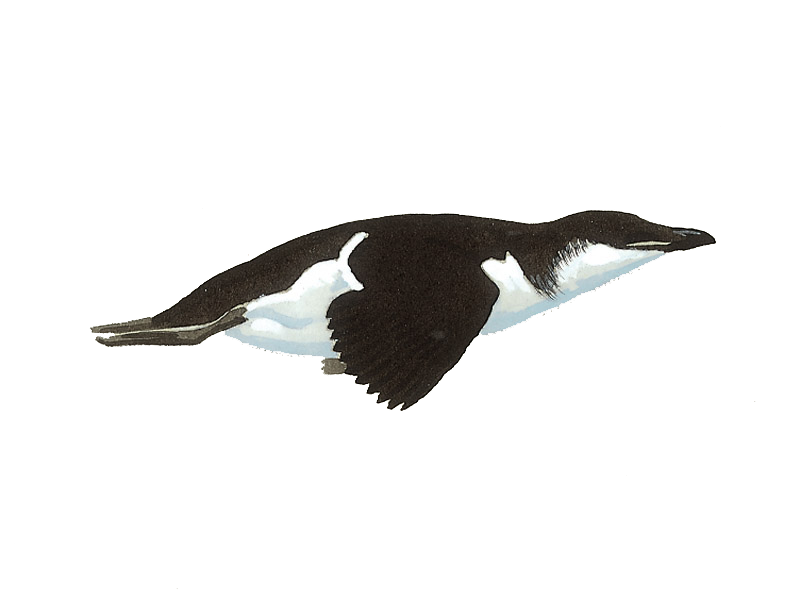 The latest sighting details and map for Brünnich's Guillemot are only available to our BirdGuides Ultimate or our BirdGuides Pro subscribers.